Landing page in 24 hours: 299$. right now & get it tomorrow. The site is optimized to work on all mobile devices. The site is equipped with a live chat support and pop-up advertising modules. It can be equipped with a warning about cookies and Google Analytics. It includes information on not more than 20 products or services. All buttons "order" lead to a single order form (as on sites in the portfolio). You can add comments from users of Facebook or Google. All modules and units may be different - different color slides, the video or parallax in background, any background and so on. All information: texts or pictures is provided by the customer. Customer names the desired overall color of the site. List by name products or services. Specifies that he wants to install on the website of the following: Google Analytics, a chat window, pop-up ad modules. We can go through the examples in the portfolio and to discuss what do the same, and what will be different. After discussing the requirements, we show one version. The customer says what he does and doesnt like, and the developer makes corrections once. Changes in the future are possible for an additional fee. Landing will be uploaded to a hosting of customer. 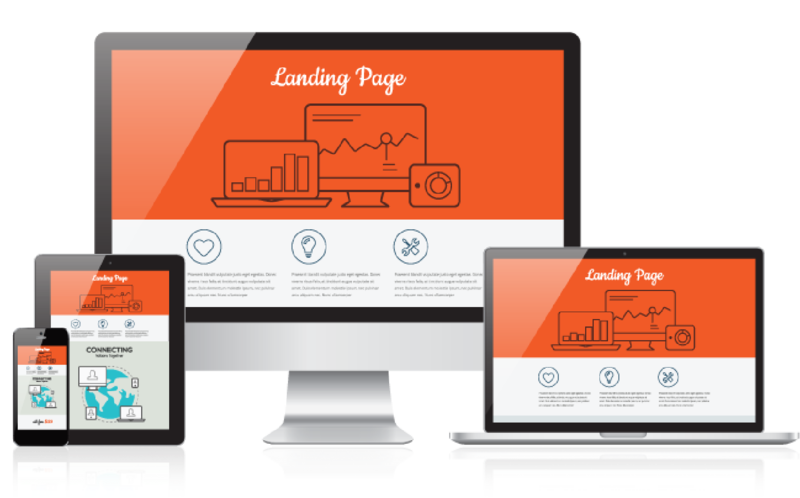 Landing Page is a modern one-page site that allows you to show the visitor in a favorable light goods or services, a description of the company, certificates, diplomas, awards, customer reviews, contacts, and push it to the purchase, not "wandering" on Full site. 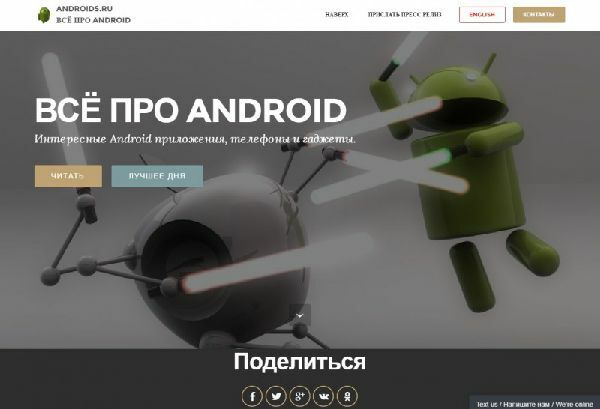 Landing is perfect for the advertising campaign for a particular product or service involving to the site target audience of contextual advertising (Yandex, Google AdWords), social networks or E-mail newsletters. And also to collect emeil for preorders or contacts. 1. The upper and lower module with name, icon, contacts and links. 2. The form of communication / contacts / collection of emails / pre-orders. 3. Various text modules: with or without slider, with or without a picture or video, parallax effect. 5. Google or Facebook comments. 8. Options for tariffs, if this is a service. 10. "Share" button for 5 social networks. 11. Buttons "follow me" for 5 social networks. We have 5 years expirience of working on the customer's side and know. that 90% of programmers are irresponsible. And we know the pain of the customer. 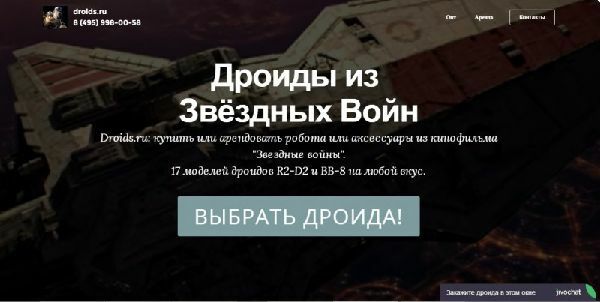 We will develope landing exactly in 1 day. we will recheck a hundred times of correctness of links and text. Order Landing page. Development time - 24 hours. Price 299$.